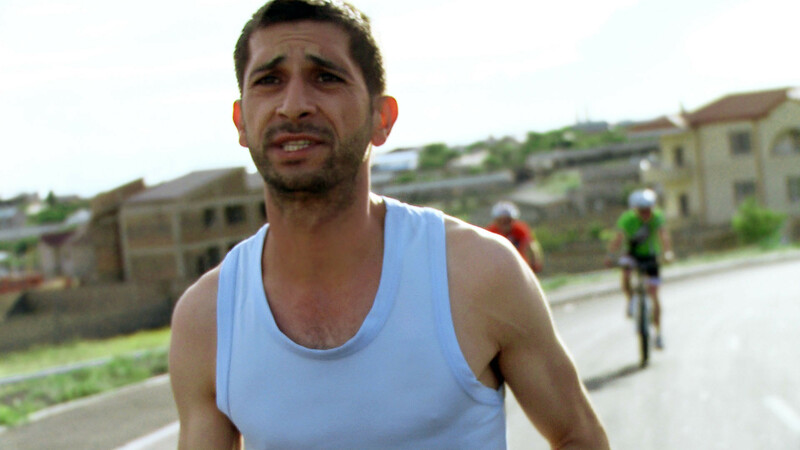 Davit is a young and accomplished sportsman, to him running means more than his own life. When just a newborn, doctors did not expect him to survive even two days, however his fate had other plans. Since then, Davit hasn’t believed in doctors. He is now twenty-years old and his particular health issues have been discovered- running means suicide. Davit realizes that he cannot go against himself, the decision is already made and he will continue running, either this will lead to death or it will be in despite of death. Marathon is made in single shot. Born 1985, Yerevan, Armenia. Shatyan graduated from the Fiction Directing Department of Yerevan State Institute of Theatre and Cinema. While studying, he made a few short films as course works. Loading My Life was his graduation film in 2011; it participated at Golden Apricot Yerevan IFF and won three prizes. Shatyan was the second director of the feature films, Poker.am and Garegin Nzhdeh. He is currently a director at Armenia TV Company. Loading My Life (2011, short), Marathon (2013, short).